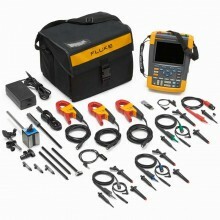 Includes: MOTOR GENIE®, Test Harness with Clips, Battery Charger, User Manual on CD. The hand-held ALL-TEST Pro Motor Genie™ is an excellent troubleshooting tool that will test low voltage AC Induction motors. The Motor Genie will find winding faults such as turn-to-turn and coil-to-coil, along with grounded windings. 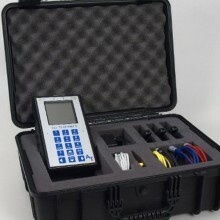 The Motor Genie™ will measure impedance (Z), phase angle (Fi), current/frequency response (I/F), insulation to ground resistance (500 or 1000V) and measure 500 MΩ. Its testing range is dependent upon the motor, but it has successfully tested AC motors of hundreds of horsepower in size. Easy: As easy to use as any Meg-ohm-meter or multimeter. Light: less than 1kg, hand-held. Batteries: last for up to 10 hours of testing. 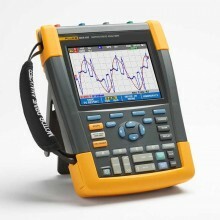 Best Value: Costs less than a good Meg-Ohm-Meter offering a quick return on your investment. Internal winding faults: Turn-to-turn, coil-to-coil, open windings and continuity. Contaminated windings: Grease, dirt and liquids, corrosion. Bad cables or connections: Broken or damaged, corroded or loose connections. 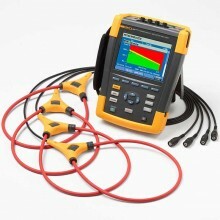 Insulation to ground faults: Choose 500 or 1000V test, read to 500 Mohm. Phase unbalance: Z-unbalance = higher electric bills and shorter motor life. 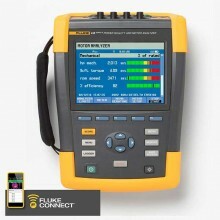 The MOTOR GENIE® Condition Calculator™ APP is a companion to the MOTOR GENIE® motor Tester. The App quickly analyses the MOTOR GENIE® measurements of resistance, impedance, current frequency response (I/F), phase angle (fi), phase balance (pb), and insulation resistance to ground testing for low voltage three phase AC induction motors. It is presumed that the user has a basic understanding of iOS and/or Android mobile devices. 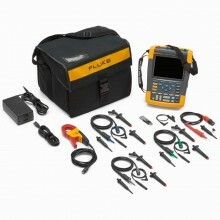 Note: The App is designed as an accessory to the MOTOR GENIE® Tester. 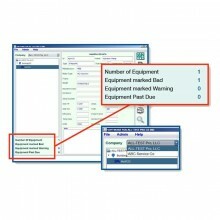 Inputting data from other instruments may provide inconsistent results. 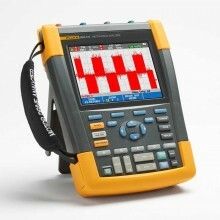 The Condition Calculator™ App is used to analyse test results from the MOTOR GENIE® Motor Circuit Analysis (MCA) tool manufactured by ALL-TEST Pro, LLC. 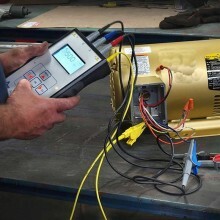 Enter the measurement readings from the easy-to-use MOTOR GENIE™ and in seconds know the condition of the connections, whether there are internal winding faults, grounded windings, or a 3-phase AC induction motor that is in good electrical condition. Takes the guess work out of knowing if the motor is good or bad. 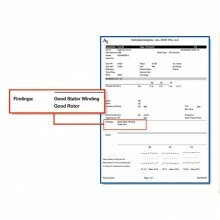 Test results can be saved to the cloud for later review and a report in PDF can be saved. PDF Specifications of the ALL-Test Pro Motor Genie.